Valentine’s Day is a week away, and as a newly engaged couple you’ll want to make the most of this romantic holiday. If you’re wondering about different Valentine’s Day plans for engaged couples and want to figure out the best option for you and your soon-to-be spouse, here are some classic options. After all the stress of wedding planning, why not take the day to relax with your fiancé with a nice massage. It’s a classic way to disconnect from the world and reconnect with your partner. Another popular option is to go out to dinner. 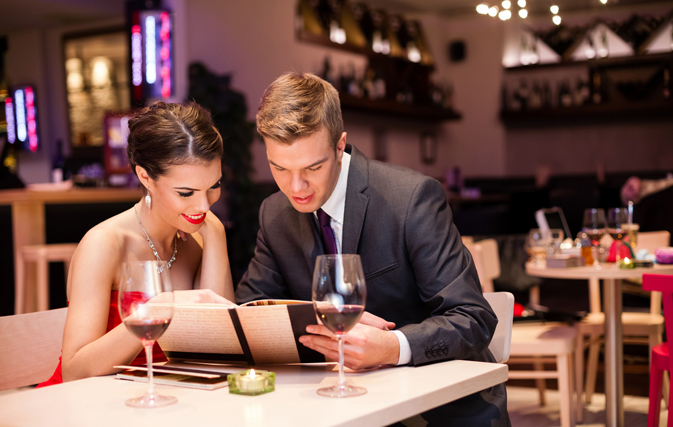 Valentine’s Day is the most popular day for couples to eat out. You’re only engaged once, so take advantage! Dress up and go somewhere fancy or revisit an old favourite. Take the time to talk about your wedding and get excited before the big day! Weddings can be expensive, so why not stay in this Valentine’s Day and save up for the wedding instead. 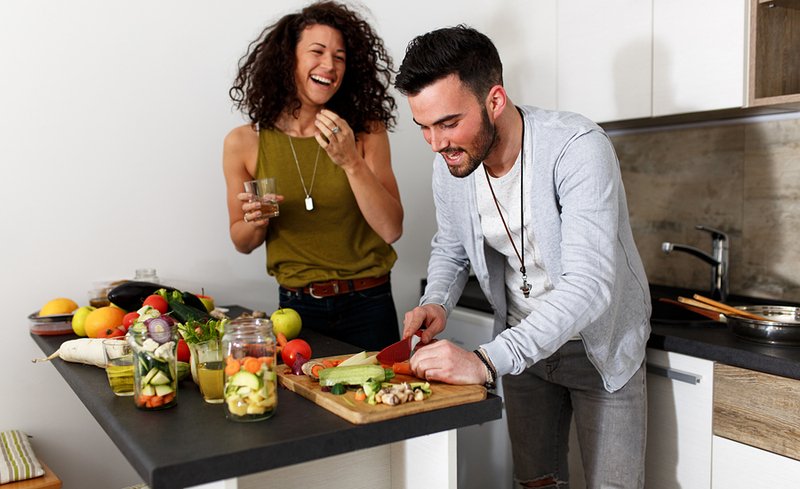 It can be just as fun, if not more, to cook together at home, kick back on the couch and relax together. Spa days, dinner dates, relaxing at home…they’re all so typical. 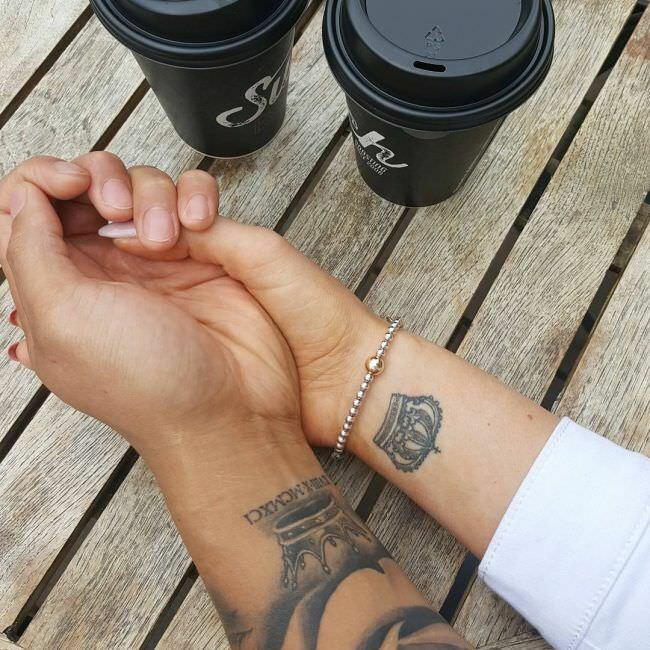 If you are looking for something wild to do with your partner this Valentine’s, why not get a matching tattoo? You know you’ll be together forever, so why not skip presents this year and opt for ink instead.